I had the pleasure to attend a private house concert featuring world-famous Russian violinist Maestro Sergey Krylov and Swiss-based cellist Maxim Beitan, playing undeniably the world’s most valued and rare instruments. 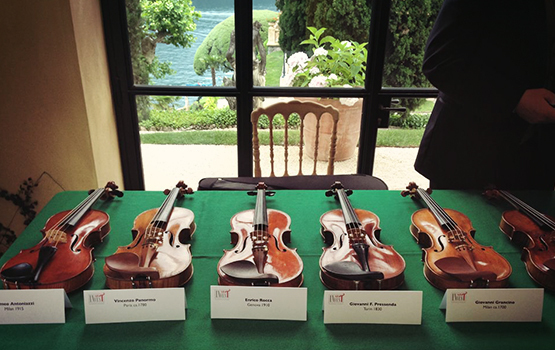 This event was organized by the INartINvest Foundation – an organization dedicated to the preservation of Stardivarius instruments through providing exceptionally talented virtuosos the opportunity to play and continue tuning the revered instruments. 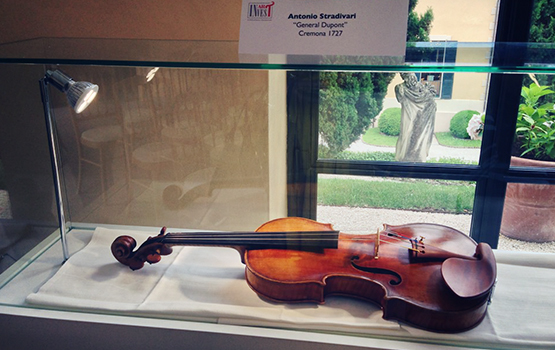 When a Stradivarius costs $45 million, an art fund like INartINvest Foundation is vital. Villa del Balbianello was built in 1787 on the site of a Franciscan monastery for the Cardinal Angelo Maria Durini. Located on the shores of romantic lake Como in Northern Italy this beautiful home is perched on a peninsula offering the most stunning views of the lake and surrounding mountains. 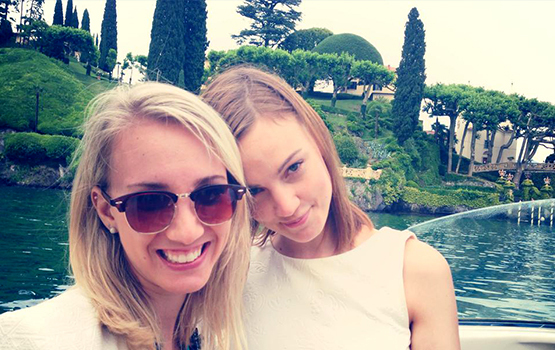 A private boat picked us up from the nearby town of Lenno and took us on a short and scenic ride to the villa. 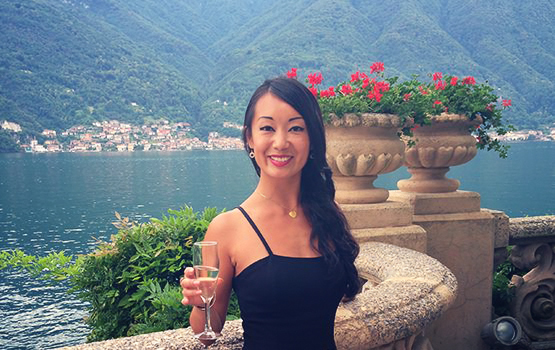 Upon arrival, I was greeted with a welcome aperitif followed by a guided tour of Villa del Balbianello. Maxim and Sergey delighted us with Johan Halvorsen’s duo for Violin and Cello, based on Handel’s Passacaglia. No words can describe the collective eargasm that the entire garden room experienced. The panoramic view of sunset over Lake Como behind the musicians lit up the “stage” which consisted of a beautiful anitique silk Persian rug. This is the epitome of how classical music should be enjoyed. 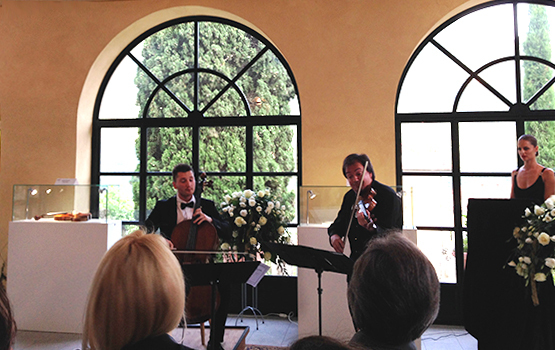 Maestro Sergey Krylov and Swiss-based Cellist Maxim Beitan, playing Passacaglia. Overall, I must say this was one of the most memorable concerts I have ever attended. Thanks to organizations like the INartINvest Foundation as well as FAI – Fondo Ambiente Italiano, a non-profit Italian Foundation which, since 1975 has been restoring properties and opening them to the public as an cultural initiative showcasing Italy’s artistic and natural heritage. Villa del Balbianello was donated to FAI in 1988.